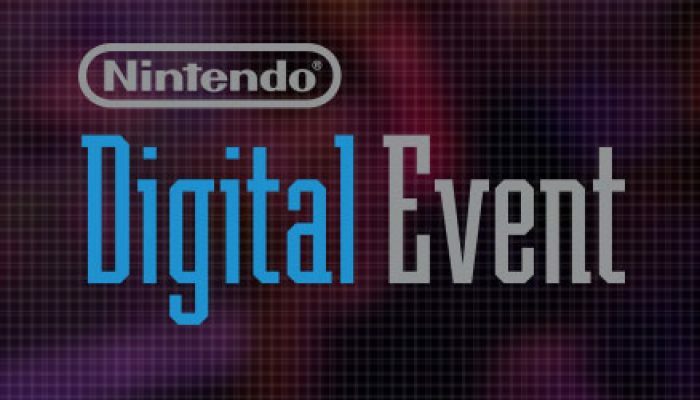 NintendObserver’s select content on Nintendo Digital Events. 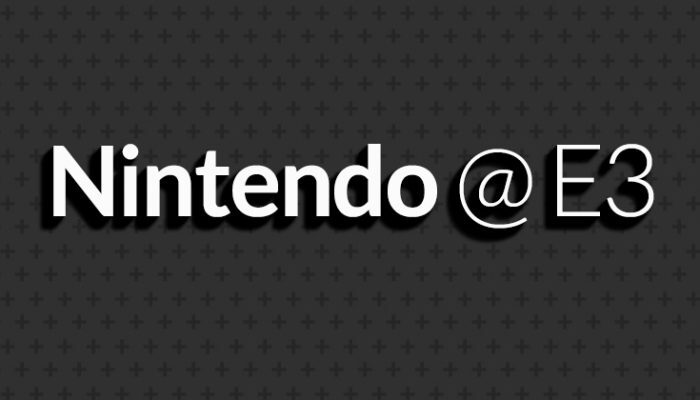 This E3 2015's Nintendo Digital Event's official EU press release. 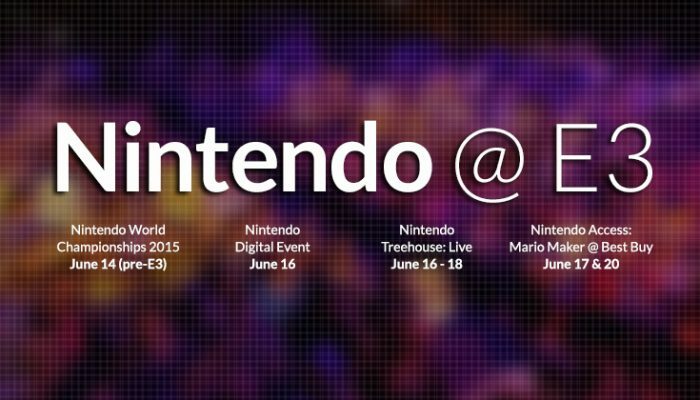 This E3 2015's Nintendo Digital Event's official NA press release. 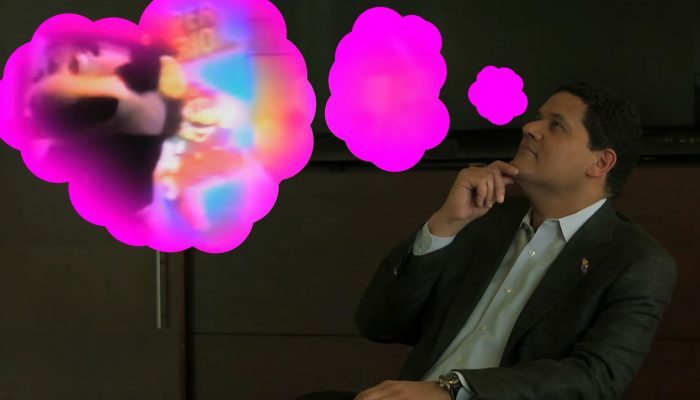 Everything you need to know about Nintendo's E3 plans, straight from Nintendo. 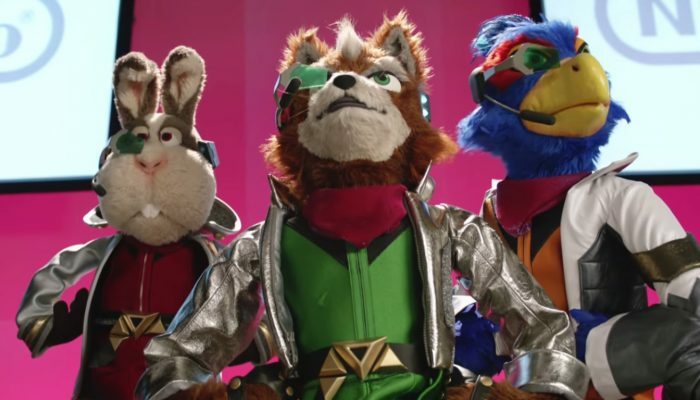 Nintendo of Europe's official E3 press release. 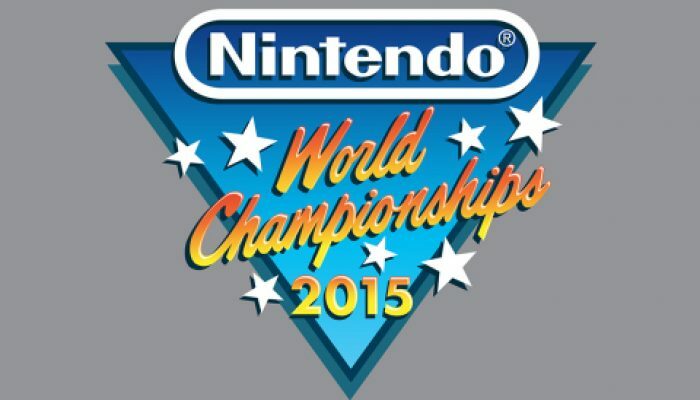 The Nintendo World Championships return after a 25-year hiatus. 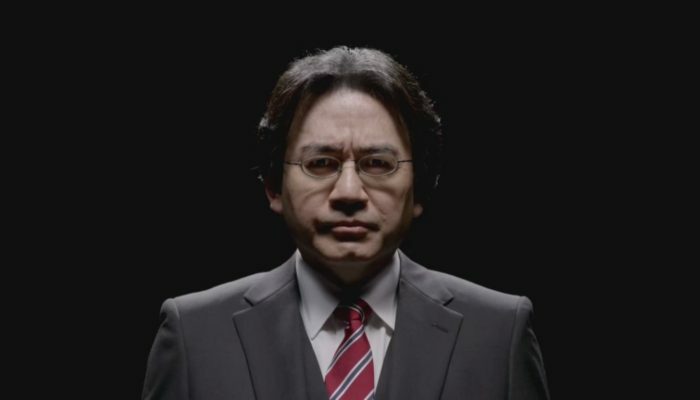 The Regginator versus Mystery Water. 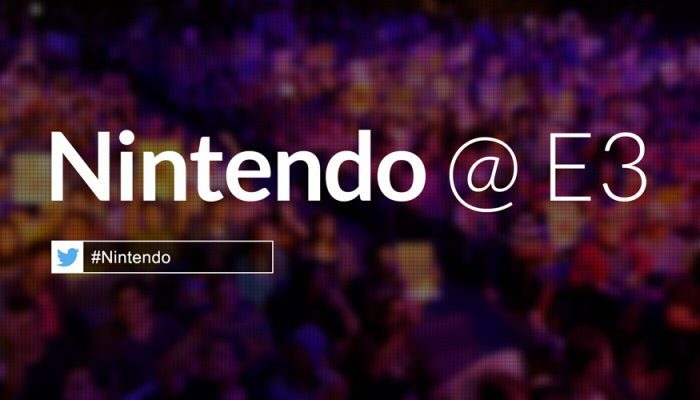 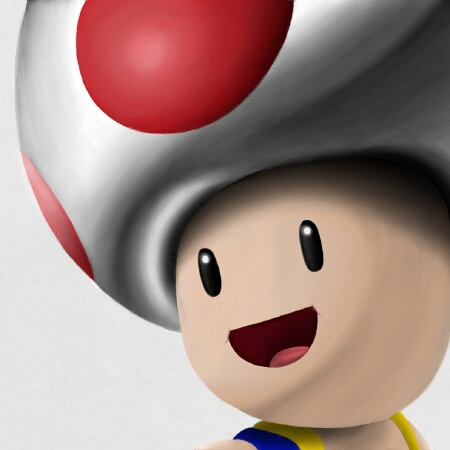 Nintendo Digital Event, Nintendo Minute Live @ E3, Super Smash Bros. Invitational, Nintendo Treehouse Live. 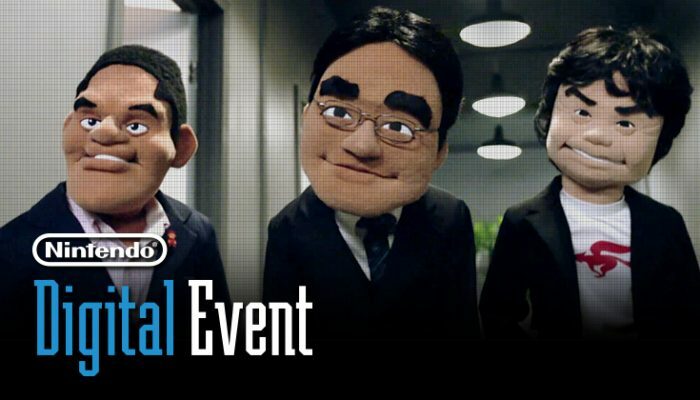 Nintendo Digital Event, Nintendo Treehouse Live, Super Smash Bros. Invitational and Super Smash Bros. 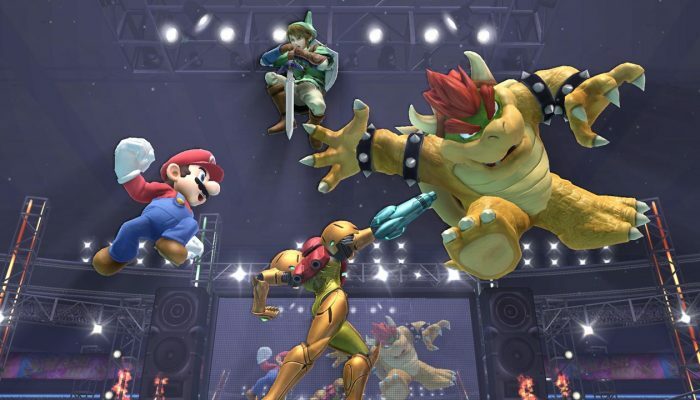 Smash Fest.